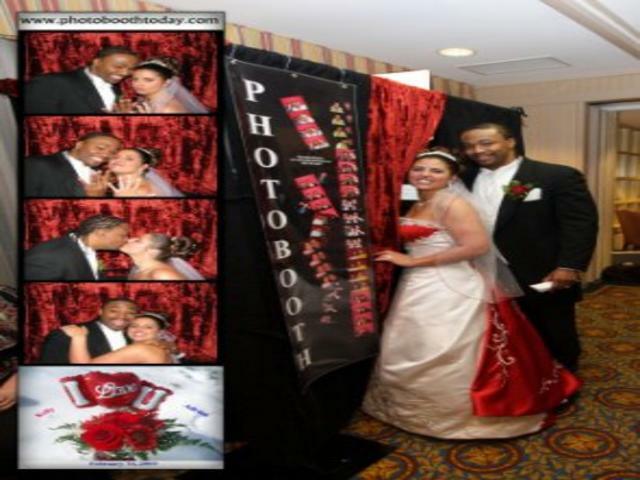 "Making Your Dream Reception A Reality"... All The Drama Of Your Wedding Day Seems To Happen So Quickly: How can you make your Wedding Dreams come true? 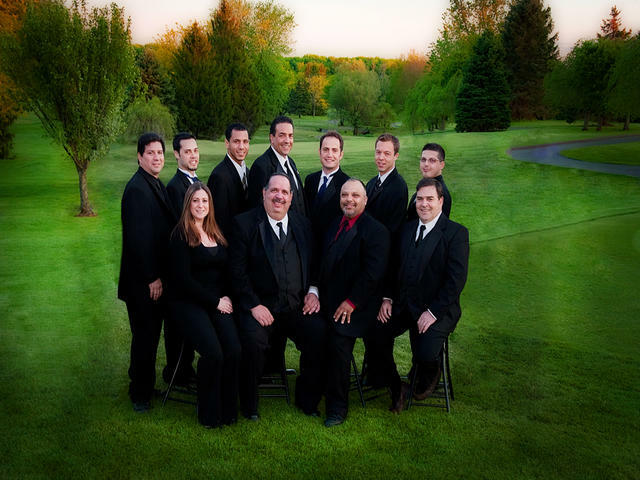 As you plan your special day, remember that entertainment is the most important element to a successful reception. No other single element will effect more how you and your guests remember your wedding day than a fun and magical reception. 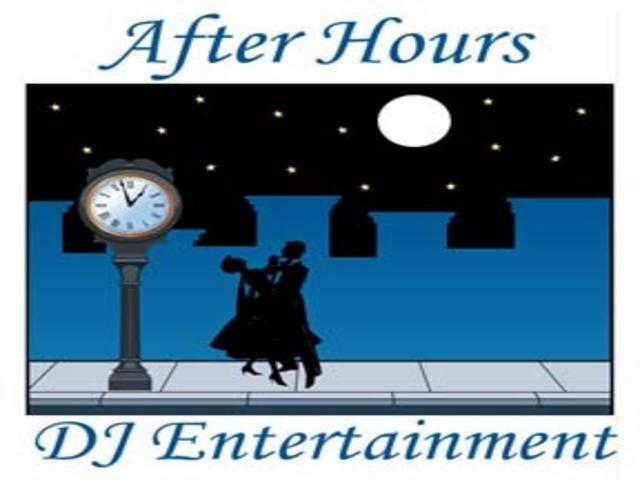 For the last 31 years, our goal at After Hours DJ Entertainment is to take the guess work out of choosing entertainment. Your style is different from the last couple we worked with...or the next one we will work with. That's why we take time with you planning a tailor-made reception. This is your Day! We give you exactly what you want! 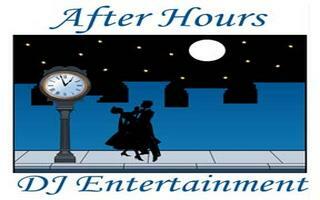 After Hours DJ Entertainment invites you to call us to talk about what we can do for your special day. You'll experience peace of mind knowing our quality and professionalism is unsurpassed. Although Wedding Receptions are our number one priority. 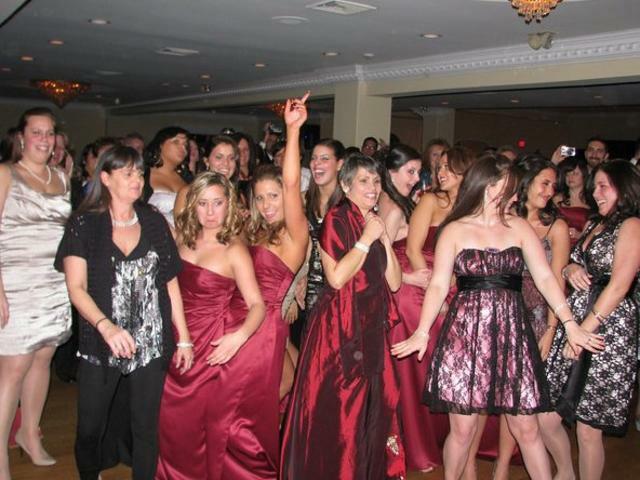 We also handle many types of events. 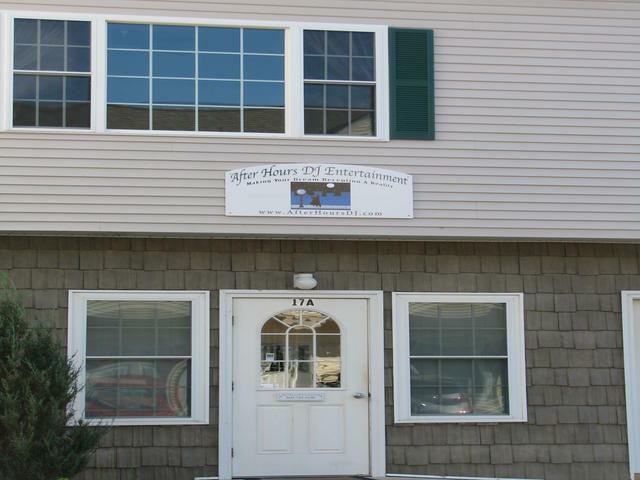 Call Bert Today, (860)749-1630, for more information. I look forward to speaking with you. 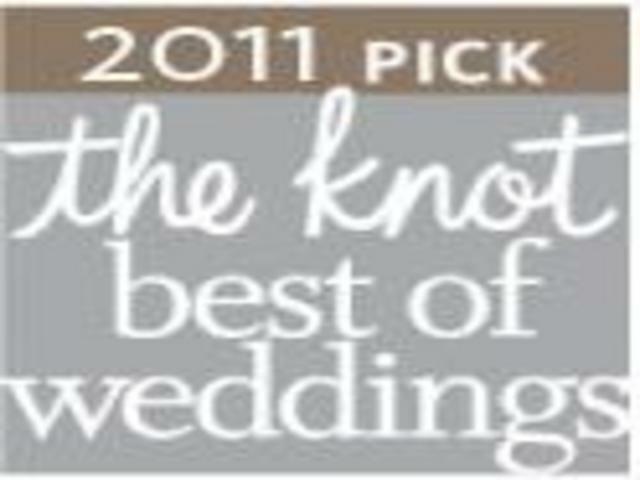 The Knot "Best of Wedding" winner FIVE years in a row, 2008, 2009, 2010, 2011 & 2012. Member Better Business Bureau, Connecticut.